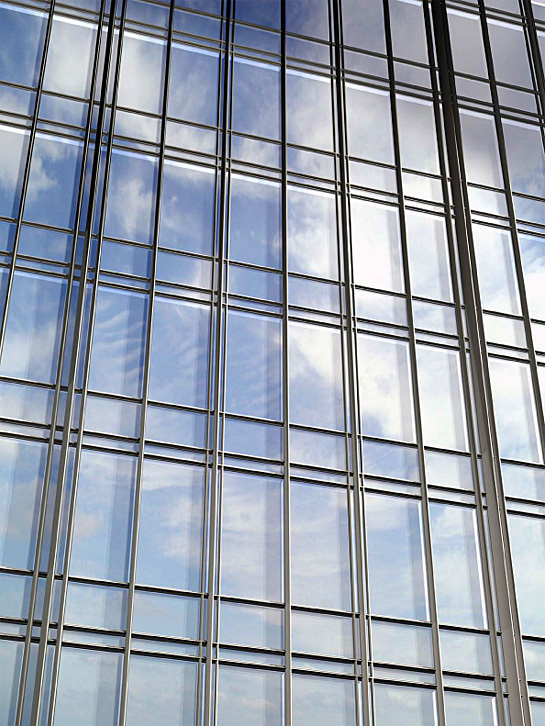 In today’s world, construction of glass curtain walls are in lots of demand. We may define curtain wall as an outdoor covering of a structure with non-structural outer walls. Glass curtain walls are very useful as it controls the weather inside the building, allows light to enter without any structural barrier, easy to maintain and construct, cost effective, saves construction time and many more. So, its use is increasing day by day. I have gathered some useful material on glass curtain walls which may help you in its easy and effective construction. The zip file includes the construction techniques, images, spider details, specifications and AutoCAD drawings. Hope it will be of some help to you people. I have no objection unless and until you mention the reference their and link back to my blog via backlinks. Construction of a glass curtain wall is in great demand. It is very useful if it controls the weather inside the building. I really enjoyed the information.. Nice article, I believe curtain walls as an essential part of construction. My client, McGraw Hill provides excellent resources for curtain walls for experts and novices. You have some great information on the glass curtain wall. It adds such a nice touch to a building, and I particularly like the amount of light it lets in. A great starting place is checking out McGraw Hill’s Sweet directory. It has a lot of information on the different products and manufacturers out there, in addition to some CAD details that you can download. While I do work for them, I can honestly tell you that their directory of construction products is the most useful and complete one I have found. I am currently looking for details of glass curtain walls. I think your files might be very usefull, but the megaupload links no longer work. Can you please upload them again? Thanks for commenting. I will surly arrange the data again and upload for your reference. Just be in touch with the site.